Meritxell Vidal was born in Barcelona in 1980. She has a Degree in Industrial and Interior Design from the Escoles Superiors de Disseny de Llotja i Dei from Barcelona. She develops her professional activity in connection with the areas of environment, architecture and temporary facilities. She cooperates in multidisciplinary projects and teaches and gives lectures in design schools. 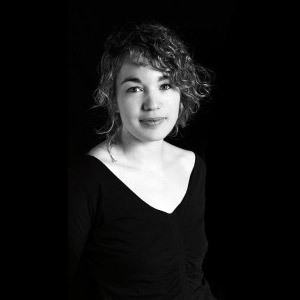 Since 2008 she shares projects with the product designer Jordi Vilardell for several companies such Vibia.